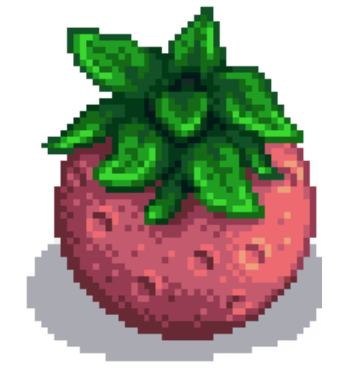 Quest Text: Demetrius needs a fresh melon for his research. 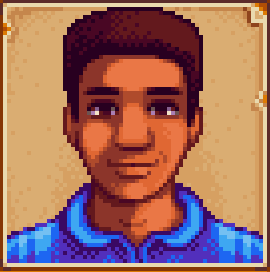 In Stardew Valley, every day, there is a new challenge and once you are done with one quest, the next one is in line. Playing it requires both strategic skills and a lot of patience. There are numerous characters moving about in the farm and each of them has a special role. Now it is entirely up to the player to roam around and interact with as many characters as they can. Doing this will help the player understand how and when to turn to a character to seek assistance during a particular quest. 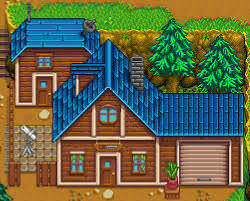 Stardew is a relatively new game and a common problem faced by a large number of users is that they lose way in the start of the game. This is because of the vastness of the game as there is a very wide array of characters in the game. This is a brief, step by step manual for players facing problem in completing the quest called ‘Crop research’. By following these steps, you will be able to complete the quest without difficulty. This quest will trigger automatically on the 20th of Summer, through a letter that comes in your mailbox. It would contain a simple enough request: Demetrius wants a fresh Melon for his research. That’s not a big deal except for that fact that it is. The problem is that of the timing. Demetrius wants his melon with only eight days left to go in the season while it actually takes twelve days for melons to ripen fully. Therefore, you will need to get this quest with some forewarning and a few melons already growing, because if you don’t, you’ll be pretty much out of luck. How to do this? Well, there are two ways to get this done. 1. Foresee the request and have melons growing before Demetrius drops a letter in your mail. 2. 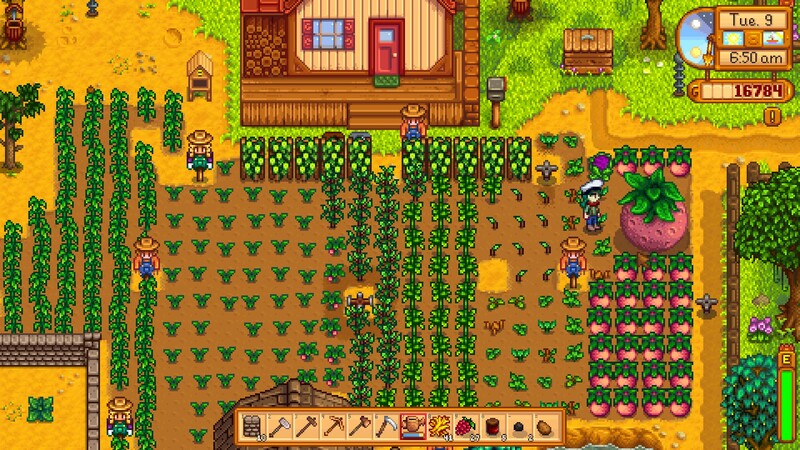 To get the melons, you can either purchase them from Pierre’s general store at the cost of 80 gold per Seed. Or, you can win the melon from Gunther for bringing in ten Artifacts/Minerals to his museum. 1. Wait until next year. The quest will remain in your Journal until the coming year. And you can work on the quest once the season of melons start. 2. 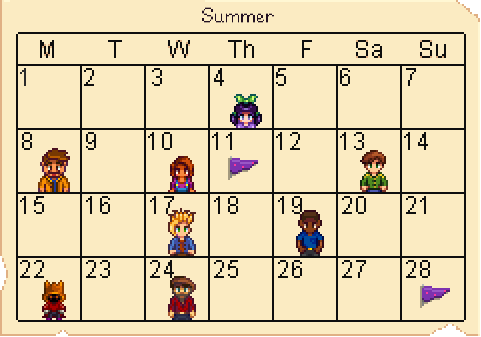 So once the summer season sets in, buy your Melons and grow them until Demetrius makes his request to you once again. 3. Once grown in full, take your Melon to Demetrius. Demetrius is usually hanging out at or around his house which is the Carpenter’s Shop. For delivering the melon to him, you will receive 550 gold from Demetrius.